Keeping members engaged means putting messages out in places where they will find them–it’s an axiom as old as marketing itself. These days, with the increasing number of channels–from social media to broadcast outlets such as podcasts and Internet radio–media consumers have more choices than ever. That means marketing professionals have more opportunity, too–both to hit the mark and get it wrong. Staying on top of where your audiences is key to driving current campaigns. But what about preparing for the next generation of members? While it may be too early to target teens and young adults just starting their careers, it’s not too early to understand how they consume content, as those habits are likely to form their future patterns. Pew Research Center takes regular surveys on Internet usage. One recent report focused on teens and social media usage–and some of the emerging trends may surprise you. Most marketers know that Facebook, with more than 2 billion users worldwide, is the largest social media network in the world. Plenty of digital advertising strategies reflect this–Facebook’s targeting abilities make it a powerful delivery medium for all types of messages. But among 13-17-year-olds–a big chunk of the next generation of consumers–Facebook ranks fourth, behind YouTube, Instagram, and Snapchat. This is a major change from the last survey on teens, done three years ago. Of course, most social media users are on more than one platform. 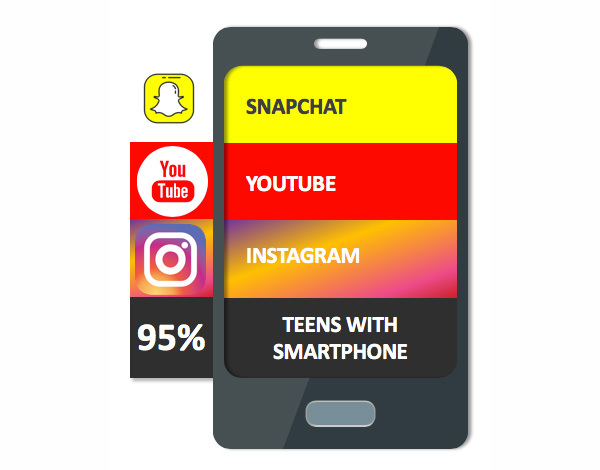 Pew found that Snapchat and YouTube are the most preferred platforms for teens, with about a third preferring one or the other. Instagram, at 15%, was third. For marketers, the Pew report has several key takeaways. Mind your other platforms. Facebook has earned its place as the dominant social media platform, and one that gets its share of advertising dollars. But if you are not exploring others–notably YouTube, Snapchat, and Instagram–you should start. Multi-channel campaigns remain key. The fact that the Pew survey’s target age group was evenly split on which platform they preferred most shows that tastes differ, and that most users will provide opportunities to be reached on multiple channels. Use this to your advantage re-enforcing your message, call-to-action, or brand in multiple places. Mobile is key. Smartphones are used for much more than social media. 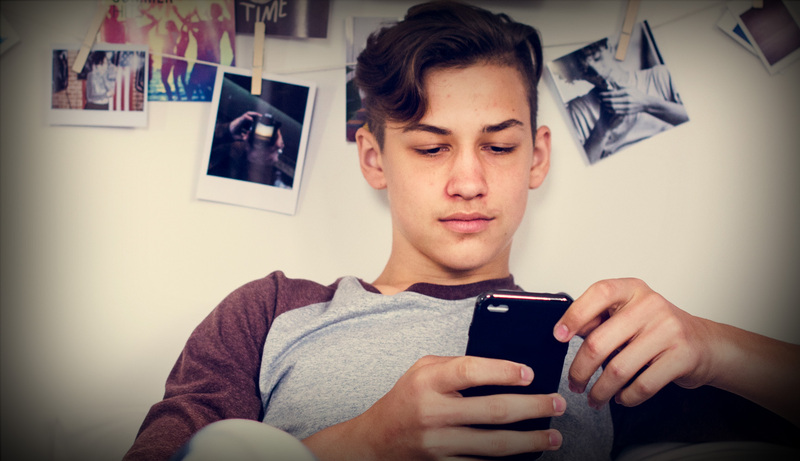 The fact that 95% of teens are using them, and half of those call their use “constant,” tells you all you need to know about how important your mobile strategy needs to be. From ads to a mobile-friendly website–and don’t forget your ancillary sites such as event pages in addition to the main site–make sure your digital strategy doesn’t short-change the mobile user’s experience. One of our specialties is making sense of how to best reach very specific audiences. If you have a campaign you’re working on, we’d be happy to collaborate with you to maximize your efforts. Contact Sherene Rapoport at sherene@grassrootcommunications.com or 540.428.7000 x3032 to get started!